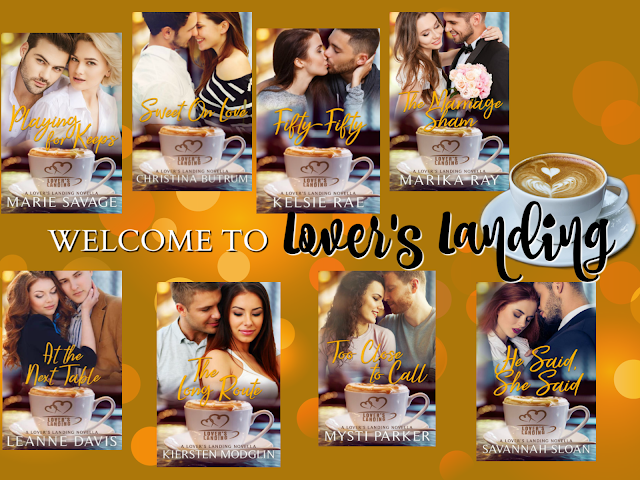 LOVER’S LANDING NOVELLA PROJECT by Various Authors: Cover Reveal – Delish, Devine and All Mine…. one book boyfriend at a time. Lydia never planned to return to Love, GA.
She never planned to see Adam again or to rehash the night that changed their lives forever. 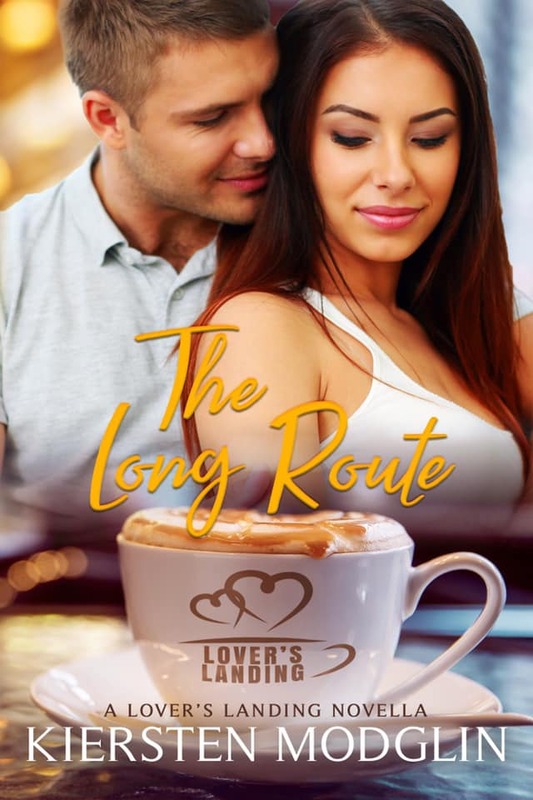 But when an assignment at work brings her back to Love, she discovers the boy she left behind is not the same man there waiting for her. Adam once thought his future with Lydia was set. Until she walked away, leaving him to pick up the pieces of his life and heart alone. It’s been five years since he saw her face and now he wants answers. 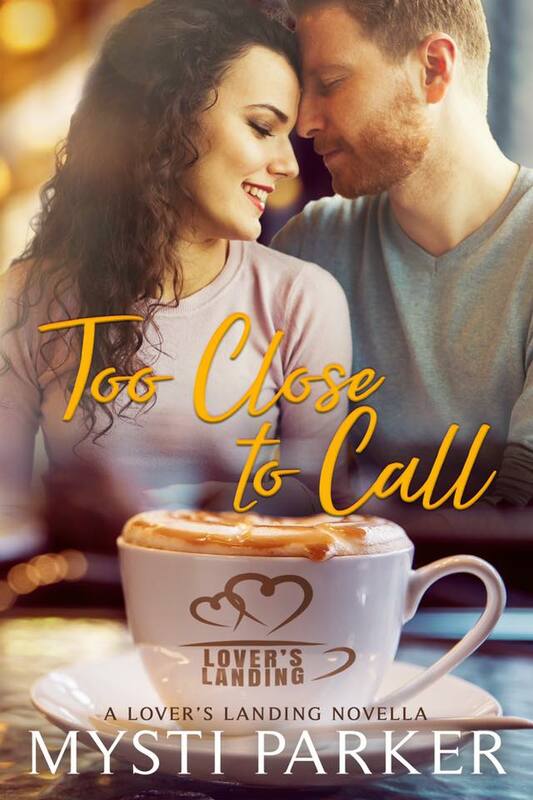 As secrets about that night are finally revealed, secrets that could change everything, Adam and Lydia must make the choice to let one decision ruin all they could have or to fight for a love they once believed could go the distance. The votes are in, but their hearts are on the line. As a member of Love’s most prominent family, Helena Davis enjoys traveling the world as a corporate lawyer. When she loses her job and her father suffers a stroke, Helena is forced to return to Love to take care of him. To keep the family’s influence intact, he asks her to take his place in the upcoming election for his vacant council seat. It shouldn’t be a challenge. But this time, there’s a real contender – her ex-boyfriend, Sean. Sean Dixon thought he’d seen the last of Helena when she turned down his marriage proposal and left town years ago. Now that she’s back and so sure of her victory, he’s determined to win that seat on the council. The people of Love are tired of the Davis family’s corrupt politics. He’ll prove to her that he’s more than just a history teacher and widowed single father. Even if it takes uncovering family secrets and some good, old-fashioned blackmail. Will his plan backfire? Or could it rekindle a fire between them that never quite burned out? When the girl that got away ten years ago comes back to town and needs help, sometimes you have to throw yourself in her path in order to be seen. Even if it means pretending not to have any feelings for her. Oh yeah, and pretending to be blissfully married to her. Maybe while we’re busy pretending, I can show her what she really means to me and convince her to stay. I have no intention of settling back home in Love, Georgia. But when Granddaddy gets sick, I drop everything to take care of him. When I’m forced to marry someone to make him happy in his last days, I think twice but I do it anyway. Unfortunately, the only man willing is the guy that caused me to run away from this small town in the first place. And if I’m really being honest, pretending to be married won’t be simple when he’s easy on the eyes and sweeter than Granddaddy’s sweet tea. I need the money. Now. It’s not my fault that the bed and breakfast Grandpa Jay left me is a giant failure. My only hope is to sell the place and cash in on what little it has to offer. The only problem? I have to convince her, my grandpa’s pseudo-grandchild, that it’s a good idea too. And she’s even more stubborn than I am. Nope. There ain’t no way I’m gonna uproot my two-year-old daughter by sellin’ the only home she’s ever known for an entitled city boy unwillin’ to give his granddaddy’s bed and breakfast a chance of thrivin’. Jay, why did you have to partner me up with him? He’s even more stubborn than I am! After losing her mother, Sadie finds she’s also lost her love for baking. Trouble is, that’s her job. Struggling to stay afloat and muddle through the days surrounded by painful memories, Sadie is surprised when she sees an old familiar face. Logan—the new town vet, her brother’s best friend, and the guy she never thought she’d fall for. But as Sadie and Logan work together on a special project, that’s exactly what happens. Can Logan help Sadie find her passion for baking again? And will Sadie show Logan there’s heat to be found outside of the kitchen? The day I met Molly Murphy was riddled with moments where it felt like common sense was yelling at me to stay away from the knock out redhead. Her sassy little mouth had me hooked. Her plump lips and sharp tongue made me think of all unsavory things I could do with both. I know what you’re thinking, what could have possibly derailed such an immediate attraction? A couple of things, actually. She was born the same year I started high school, for one. The bigger issue, however, is her boss. Turns out that prick, is me. The second that I found out I sign her pay checks, she became off limits. So, imagine my surprise when I hear that I’ve been banging her harder than a screen door in a hurricane. In a small town like Love Georgia, the rumor mill practically supplies the town’s electricity. I resisted temptation for a year, but now I don’t think I can fight it anymore. Hell, if everyone is already talking about us, why not make it true? In the game of love, there are winners and losers, especially for those that play for keeps. Bethany and Cody have been best friends since kindergarten. As they grew up, there were rumors, in the small town of Love Georgia, that they were more than just friends. Cody didn’t mind the town gossip, because secretly it was true. He was in love with his best friend. Unfortunately, it was a secret he chose to keep to himself, after Bethany accepted a scholarship and moved to California. Living on separate coasts didn’t keep the two friends from staying in touch. Bethany could always count on Cody to be there for her and give her support and advice. As the years passed, Bethany began to realize just how much she missed her family and friends, especially her best friend, Cody. 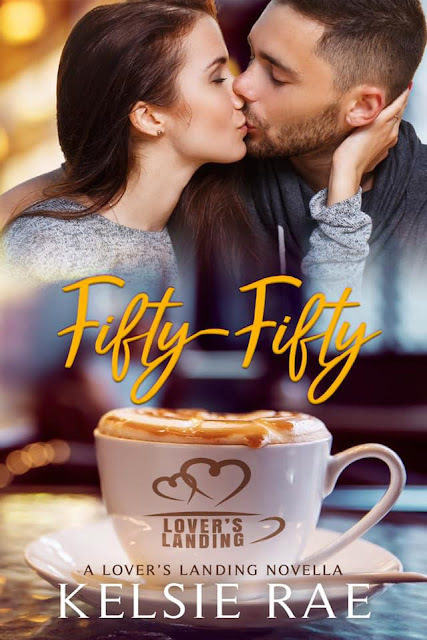 Through messages, phone calls and occasional visits, Bethany starts to wonder if her feelings for Cody run much deeper than friendship. Bethany returns to her hometown, after accepting a teaching job at Love Elementary School. Now that the two friends are reunited, they have the perfect opportunity to admit their true feelings for each other. Unfortunately for Cody, timing is everything. When Bethany starts dating her high school crush and his good friend, Austin Newberry, he realizes he may be losing his chance. Will Cody be willing to let Bethany go without a fight once again? Or will fighting, for the girl of his dreams, cost him both of his friends? 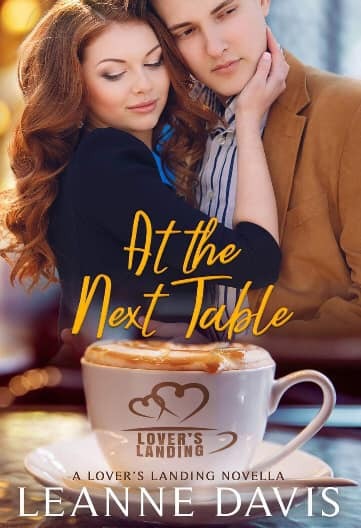 I first noticed him in Lover’s Landing coffee house simply because he was a hot guy wearing a cowboy hat. But then… as I came back each morning for coffee, I started to notice he did the exact same routine, at the exact same time, every single day. I’ve determined from the coffee-to-go he orders, that his name is Holden. The other patrons, who are all locals of Love, Georgia, seem to know and understand whatever it is Holden does each morning. They leave him alone to his routine, and his table. Every single day. Until this day. This Valentine’s Day that I decide to sit at his table and see where the fireworks go. And yes, he’s annoyed… but eventually he sits with me at his special table, because for some reason it’s that important to him. I know there are’s reasons behind the routine. This precise ritual. What or why, I have no idea, but finding out—now—seems like just the thing to do while I’m in Love. I’m here in my capacity as a corporate lawyer to a large firm that wants to bring a themed water park and resort to the outskirts of town. The citizens don’t want this eyesore, that they feel will take away from their slice of hometown America. I simply have a job to do. But as long as I’m here, a bit of the town pariah, why not figure out what Holden’s issues are? Little do I expect,… the journey into the why behind Holden’s routine, also starts to become the why behind how deeply I start to care for him, and why I don’t want to leave Love. But the why is also the greatest obstacle to there ever being more than just morning coffee for us. Kiersten Modglin is a suspense author who enjoys dabbling in all the sub-genres. A Netflix addict, Shonda Rhimes super-fan, psychology fanatic, and indoor enthusiast, Kiersten enjoys rainy days spent with her nose in a book. More than anything, she loves reading & creating life-changing stories. 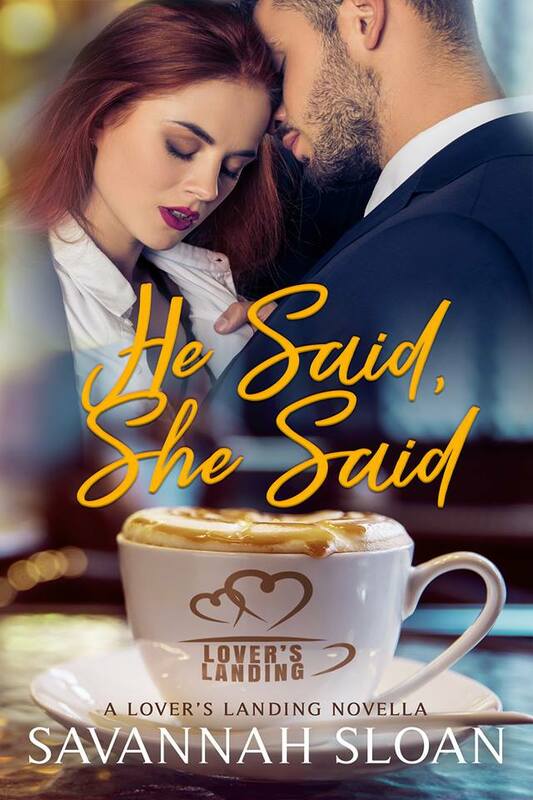 Kelsie Rae is a sucker for a love story with all the feels. When she’s not chasing words for her next book, you will probably find her reading or, more likely, playing with her “monsters”. She adores chocolate, photography, baking, and chick flicks. And now that she’s actively pursuing her writing dreams, she’s set her sights on someday finding the self-discipline to not eat an entire batch of cookies in one sitting. Marika Ray spends her time behind a computer crafting stories, walking the beaches of southern California, and making healthy food for her kids and husband whether they like it or not. Prior to writing novels, Marika held various jobs in the finance industry, with private start-up companies, and then in health & fitness. Cats may have nine lives, but Marika believes everyone should have nine careers to keep things spicy. Marika enjoys writing all types of fiction novels, based on what inspires her. Right now she’s working on a new steamy RomCom series along with sweet romances to make your heart explode. All her books come with a money-back guarantee that you’ll smile at least once with every book. Christina Butrum launched her writing career in 2015 with the release of The Fairshore Series. 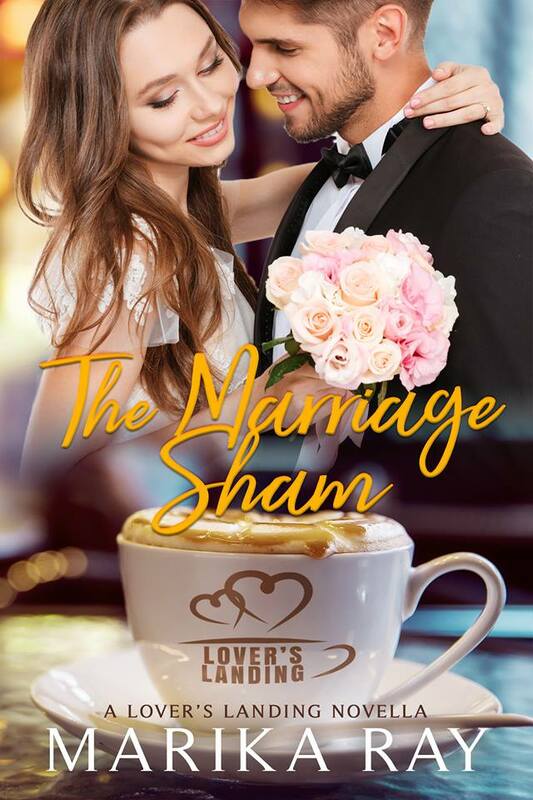 Writing contemporary fiction, she brings realistic situations with swoon-worthy romance to the pages – allowing her readers to fall in love right along with the characters. When she isn’t busy writing, Christina enjoys spending time with her family. Christina Butrum looks forward to publishing many more books for her readers to enjoy. 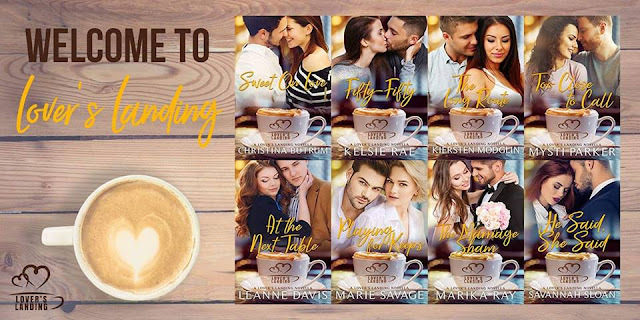 Marie Savage is a self-published contemporary romance author who has a love for family, friendships, patriotic spirit, and hometown pride. Born and raised in the Florida Panhandle, she has always had a love for reading and writing, with the romance genre being her obvious favorite. Her desire to expand her horizons led her to join the United States Air Force and proudly serve her country for six years. While stationed in Atwater California, she met her true love and together they have shared life’s beautiful joys and tragic losses. After spending over half her life in the Central Valley of California, she has moved back home to the Wiregrass area of Alabama, where her passion for writing first began. Leanne Davis is an Amazon #1 Bestselling New Adult author. Her books have been listed on numerous Amazon bestseller lists, including the Movers & Shakers list and in Amazon’s Top 120 overall books. Leanne lives in Western Washington in the outskirts of Seattle. Rain, traffic and Starbucks really are a thing here. But so are endless evergreens, water and mountains. There is nowhere else she’d rather spend her time when not writing, than grabbing some coffee or slipping off into the natural wonders of the area. Mysti Parker is an award-winning author and shameless chocoholic. 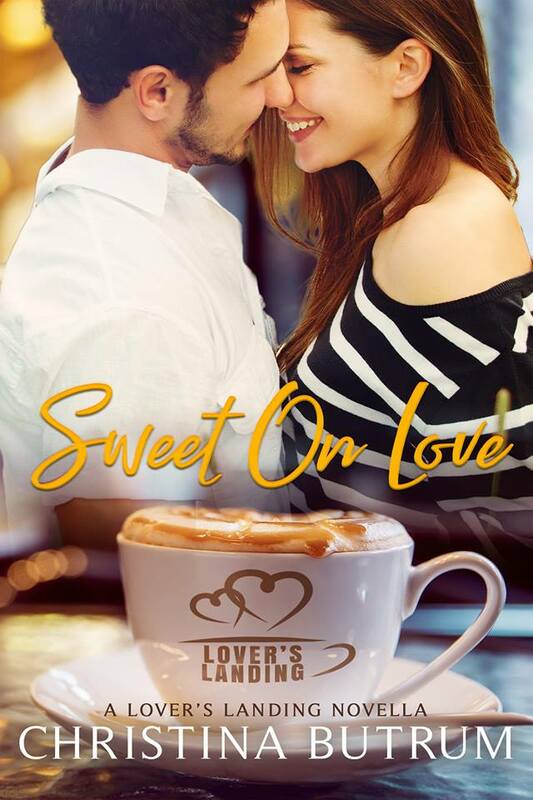 She writes romance for every reader’s taste from super sweet to scandalously spicy. When she’s not writing the next best-story-ever or tackling the endless mountain of laundry, she works as a freelance copywriter and editor. Mysti resides in Louisville, Kentucky with her husband, three children, and too many pets. Savannah Sloan is a SoCal girl who gave up the beach, sun kissed hair that didn’t have to fight humidity, and real Mexican food to move to the Midwest for a guy. Well, more like the guy. She’s a mother of four, a disobedient housewife, and a lover of happy endings. No, wait that’s something else. Happily ever afters… she fully believes in them. However, she’s not opposed to the aforementioned. In her overabundance of free time, Savannah loves writing about swoony alpha men and the sassy women who always fall for them. You can find her on every social media platform, as she spends most of her days on Facebook or pinning things her husband would love to eat but she will likely never cook, on Pinterest. Just a warning though, Savannah may stalk you back.